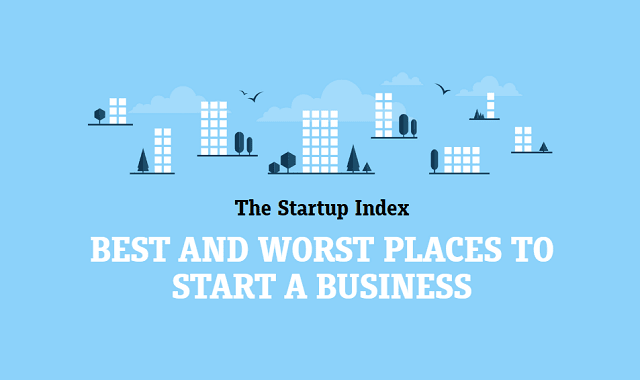 Best And Worst Places To Start a Business #Infographic ~ Visualistan '+g+"
The UK is unrivalled as a place to start and grow a business. Whether it's an influx of talent, local business support or a regional speciality, certain areas have more startups than others. 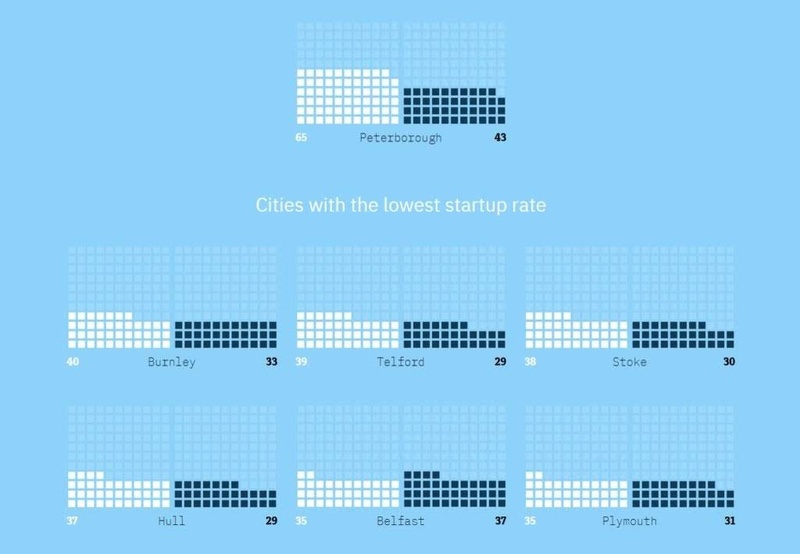 With 589,008 new businesses setting up shop last year, the startup revolution shows no sign of ending. However some places in UK offer a brighter business future than others. 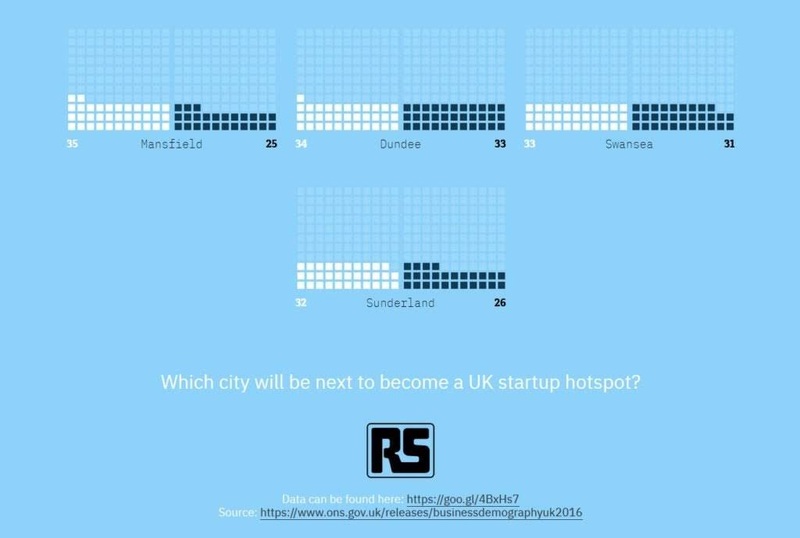 View the graph below to find out Britain's best and worst startup hotspots.